After taking time to settle at Manchester City, Leroy Sane (£7.5m) has embarked on a run of explosive form to coincide with his side's two Gameweek 27 fixtures. Wednesday’s 5-1 FA Cup fifth-round replay victory over Huddersfield Town ensures that Pep Guardiola’s men will visit Sunderland and also entertain Stoke City in Gameweek 27. Fantasy Premier League managers are already flocking to Man City’s attacking assets, with Sergio Aguero (£12.7m) and Raheem Sterling (£7.8m) acquired by more than 93,000 and 95,000 respectively since Saturday’s deadline. But only just over 28,000 have swooped for Sane, making him a standout differential option. The in-form winger has started seven of the last eight matches across all competitions, scoring four goals and providing a trio of assists. Found in only 1.4% of FPL squads, Sane’s pitch time is also on the up. He did not manage 90 minutes in any of Man City’s opening 21 fixtures but has since played from start to finish in each of their subsequent four Gameweeks. Guardiola’s charges begin the Gameweek by facing a Black Cats side who hold the second-worst record for shots conceded in the box (132) and goals against (24). Stoke City then arrive on Wednesday on the back of a 4-0 defeat at Tottenham Hotspur. They will be tasked with repelling a Man City side who have netted five goals in each of their last two at the Etihad Stadium in all competitions. 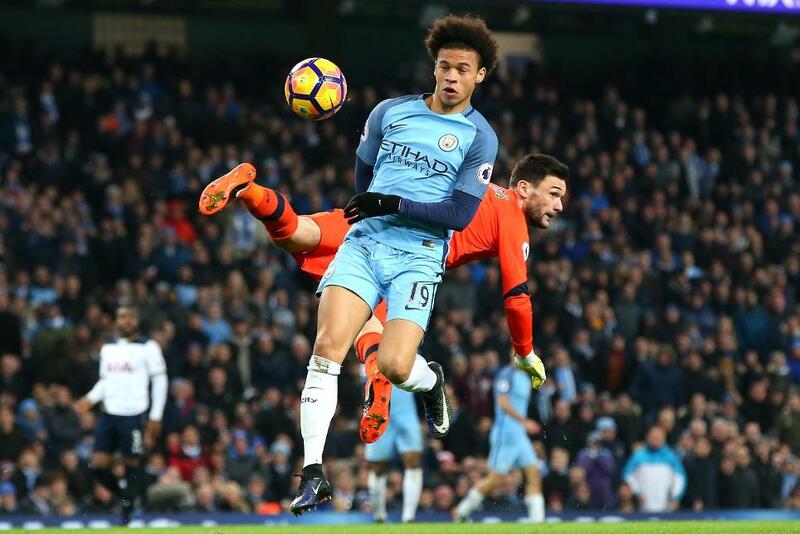 Sane’s underlying statistics suggest that he is set to profit from the two upcoming fixtures. Since Gameweek 21, his average number of shots per match has doubled from 0.6 to 1.2, while his shots inside the box have increased from 0.3 to 1.2. Those tempted by Sane and his Man City team-mates should take note that they are without a fixture in Gameweek 28, when only eight teams are set to feature. 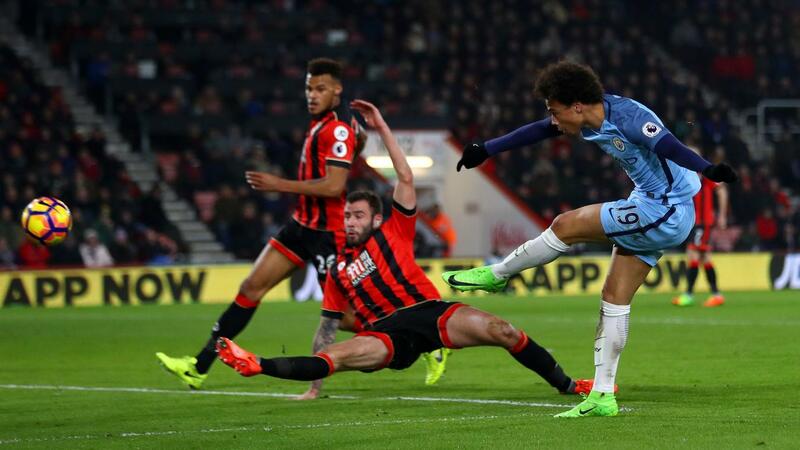 However, with six of Man City’s final seven Gameweeks scoring no more than two in the Fixture Difficulty Rankings (FDR), Sane looks set to remain a key FPL asset even beyond the lure of Gameweek 27’s double.